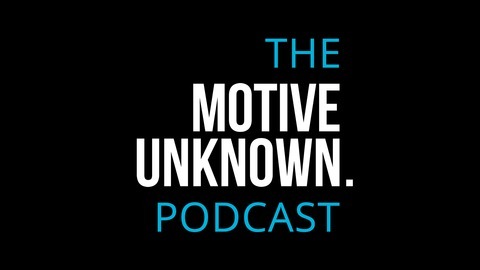 The Motive Unknown Podcast is a monthly talk show around the latest developments in the music industry. 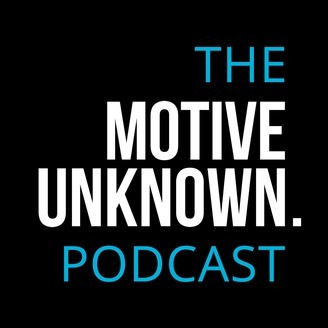 Hosted by Darren Hemmings, the show digs through the latest trends in music and tech and also answers questions from listeners relating to both the industry developments and music marketing in general. Dig in!